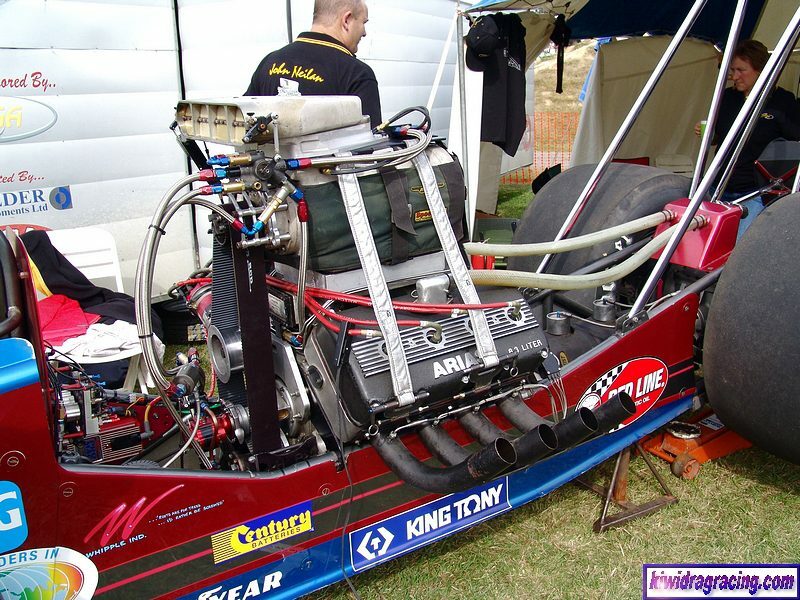 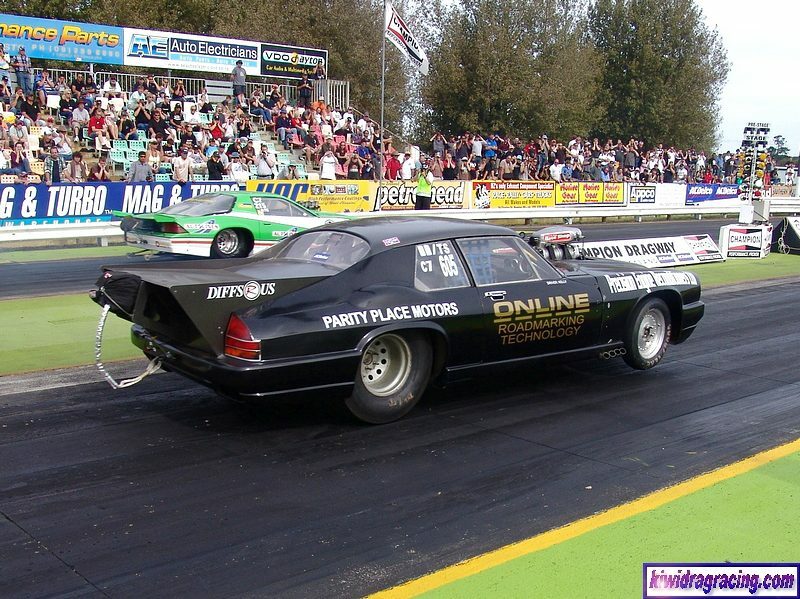 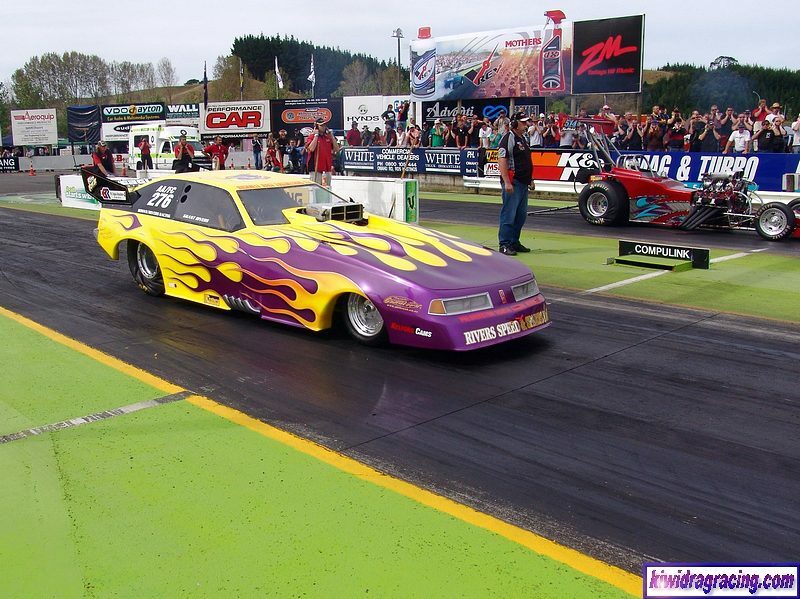 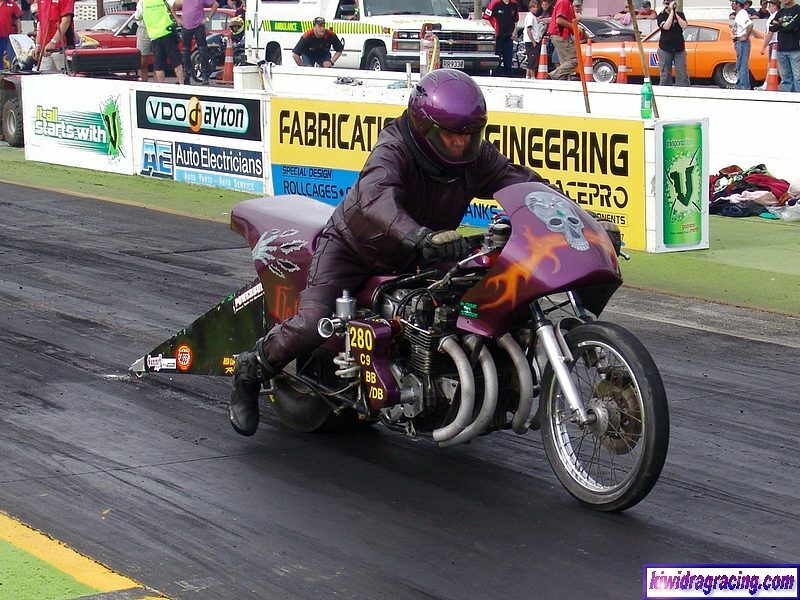 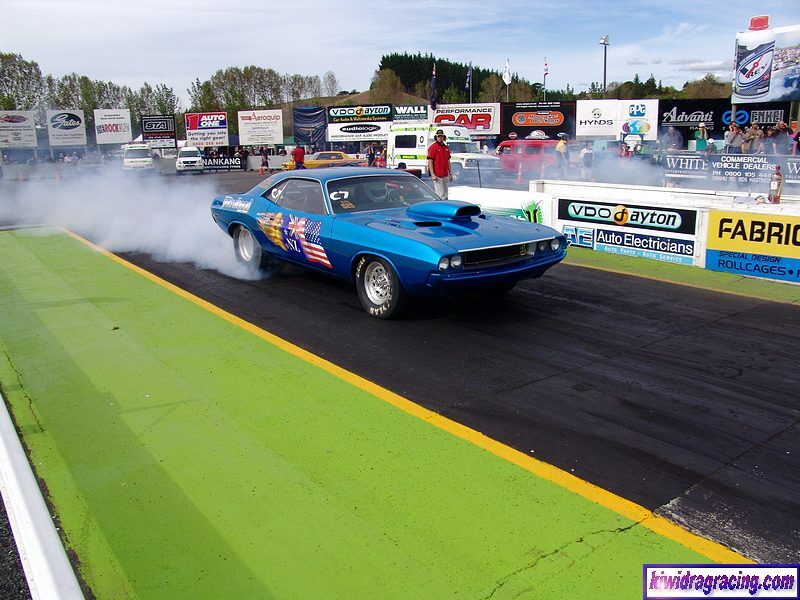 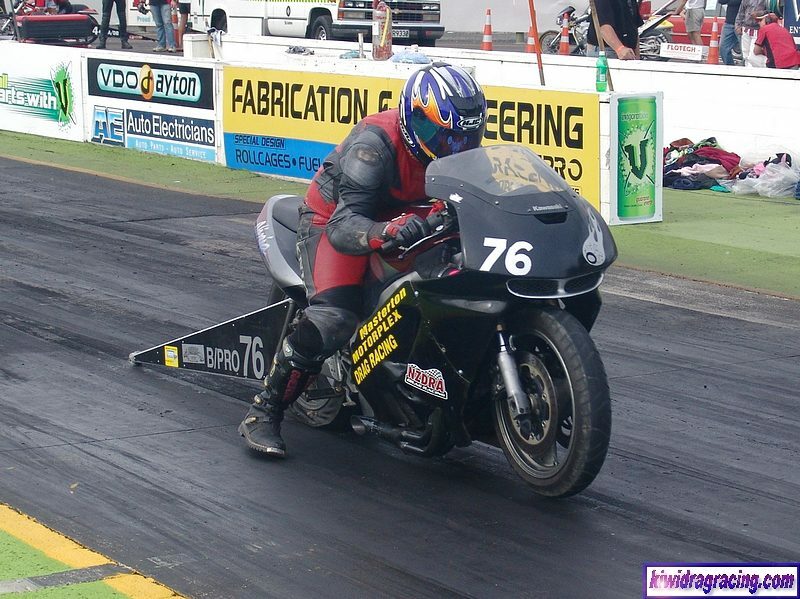 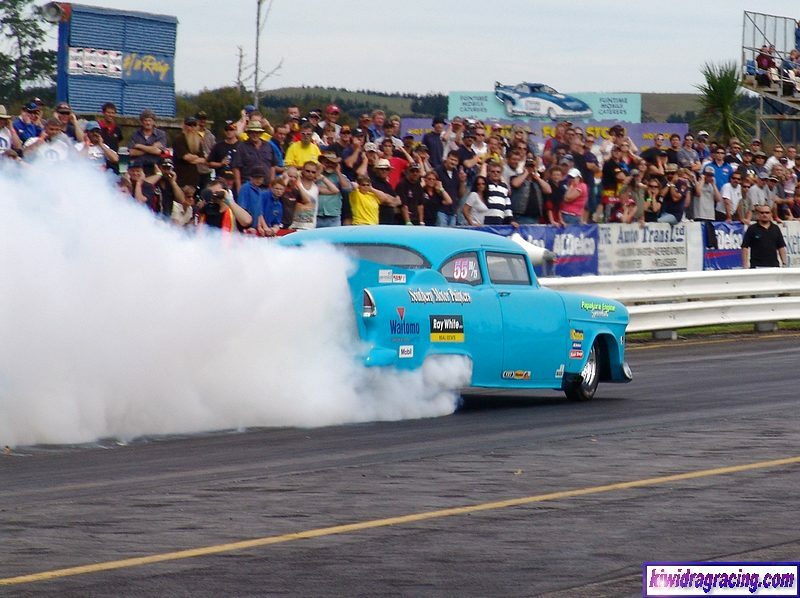 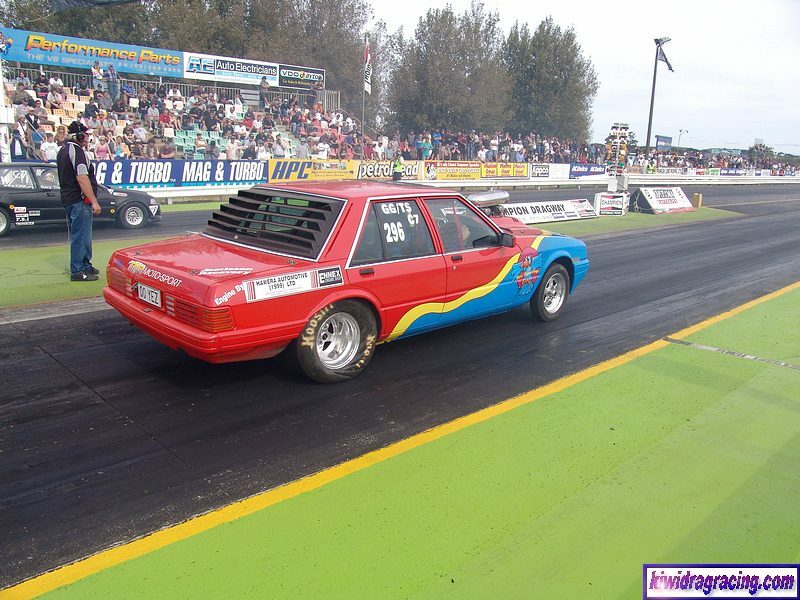 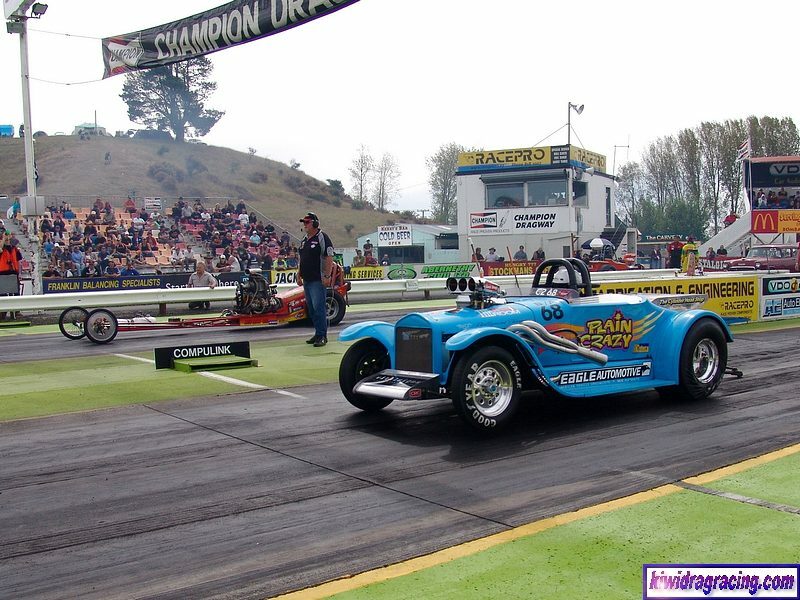 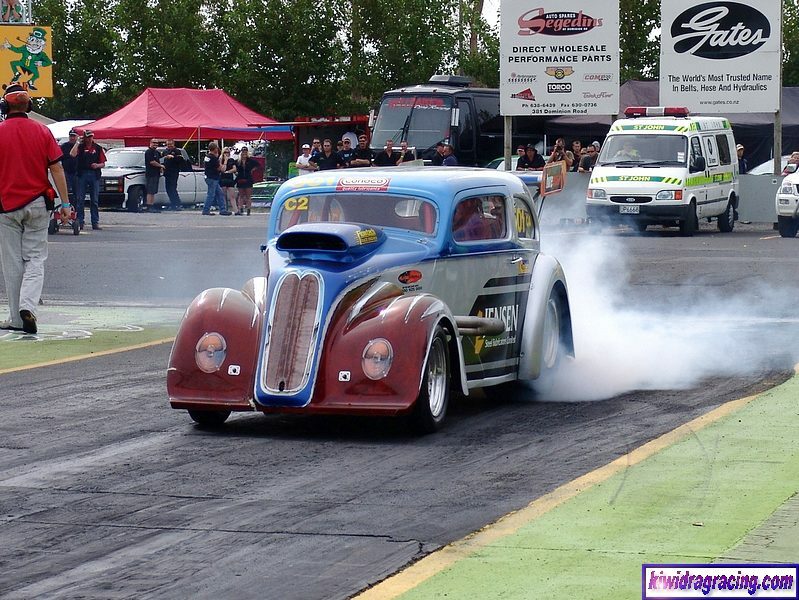 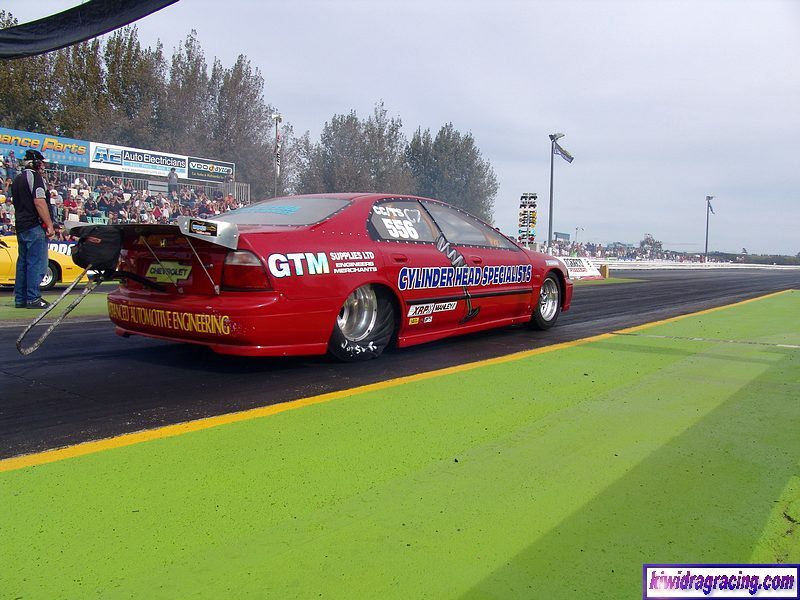 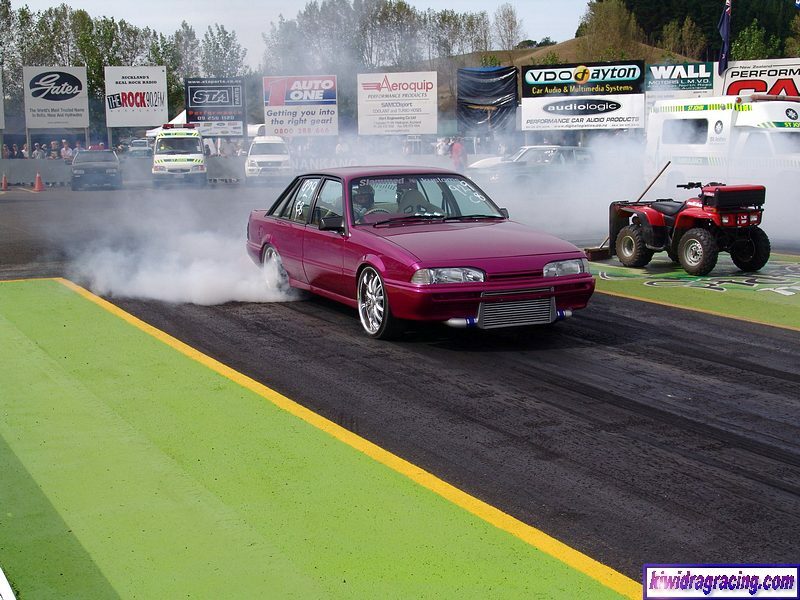 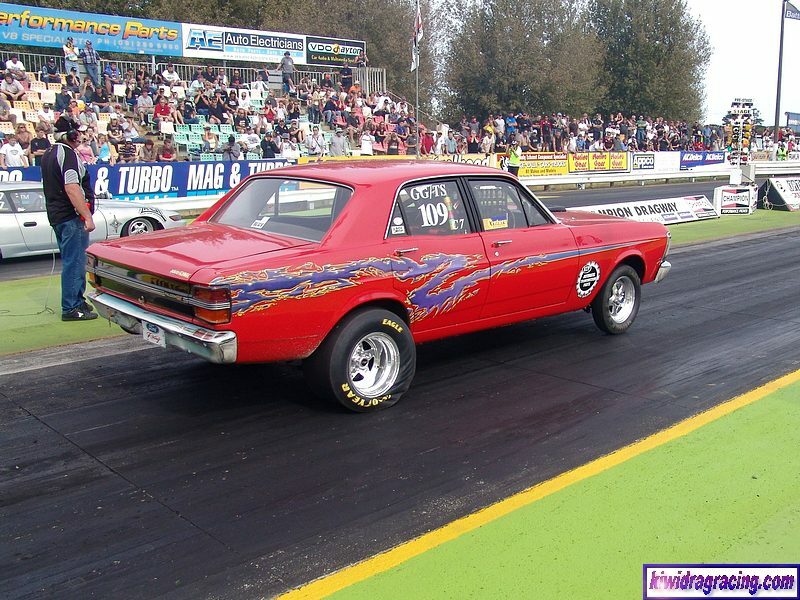 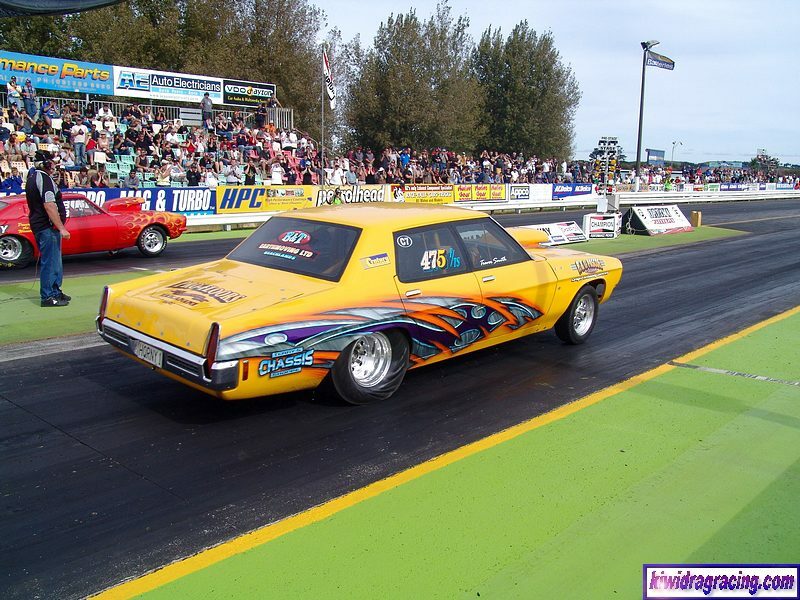 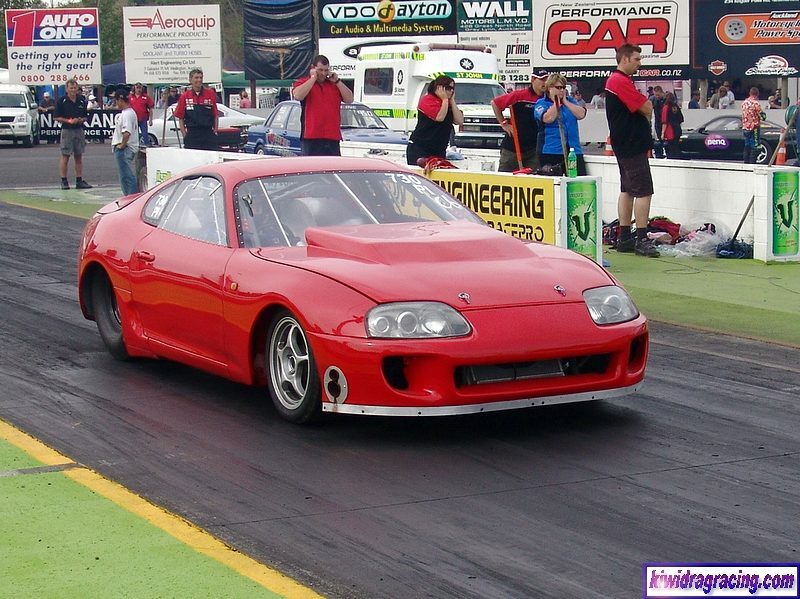 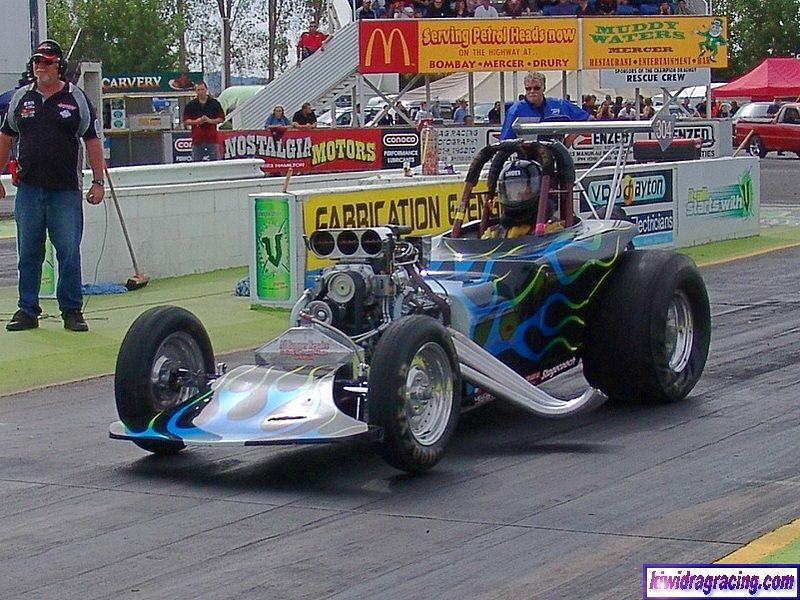 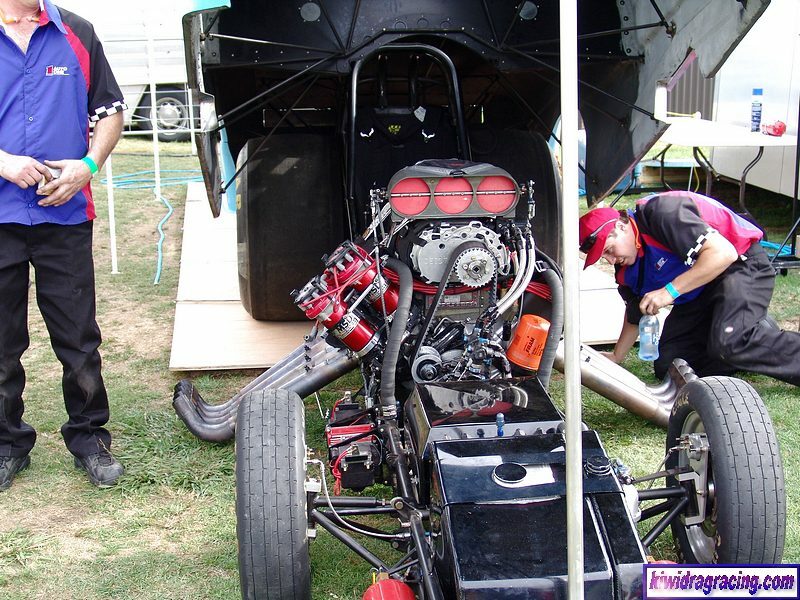 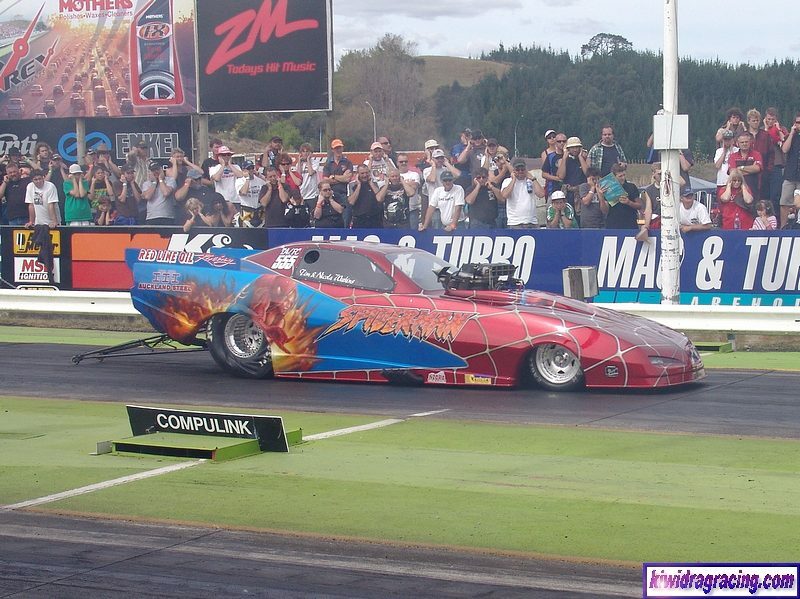 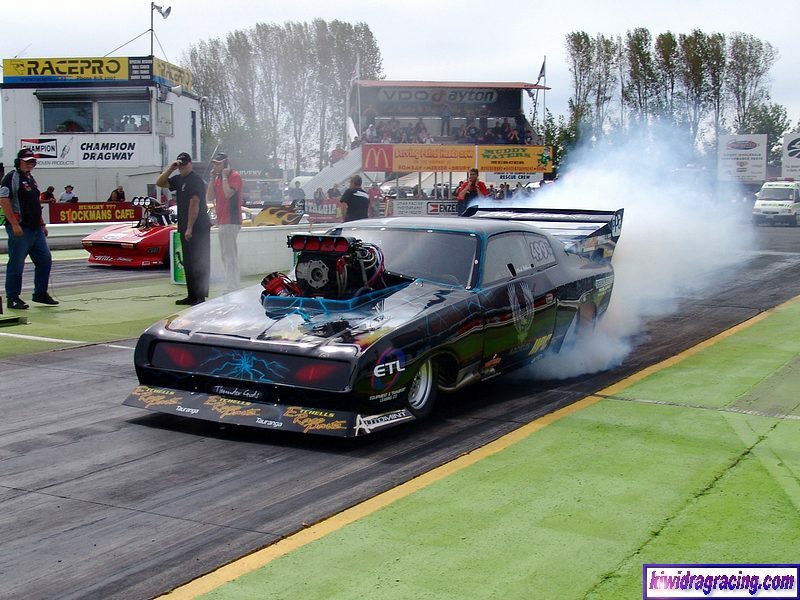 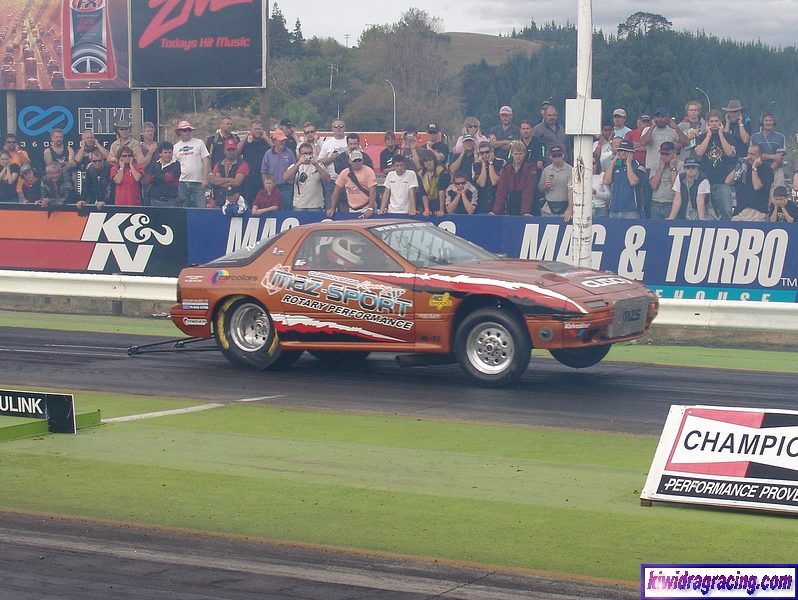 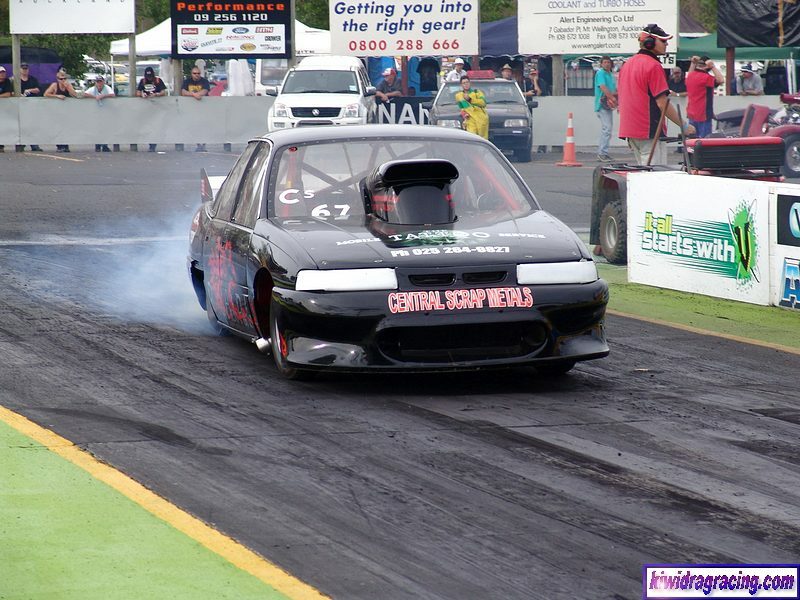 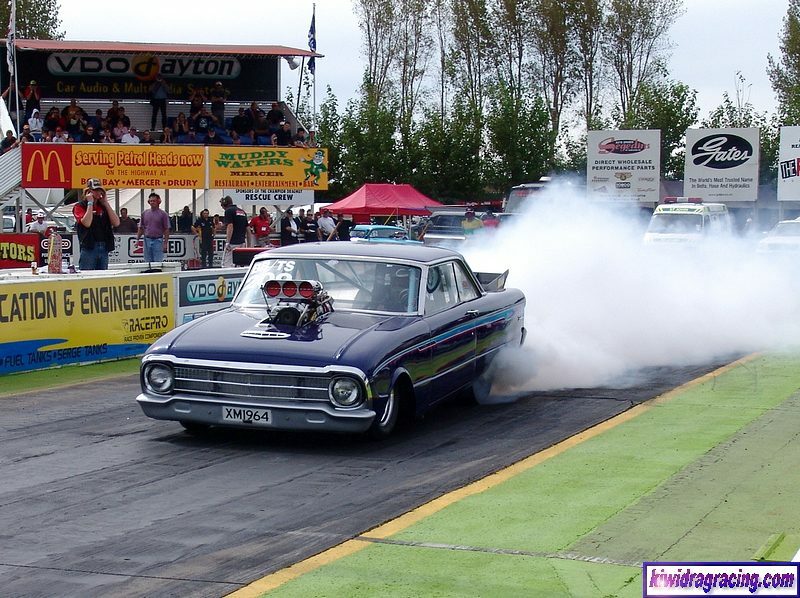 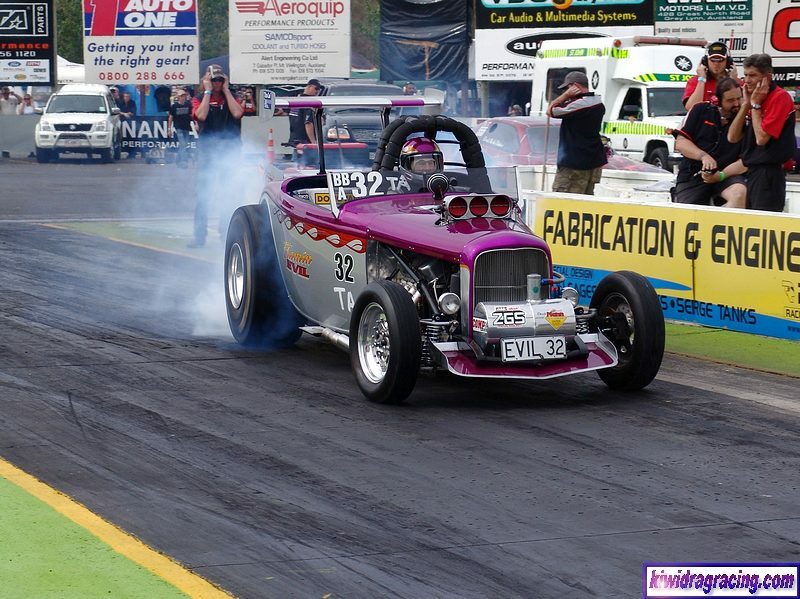 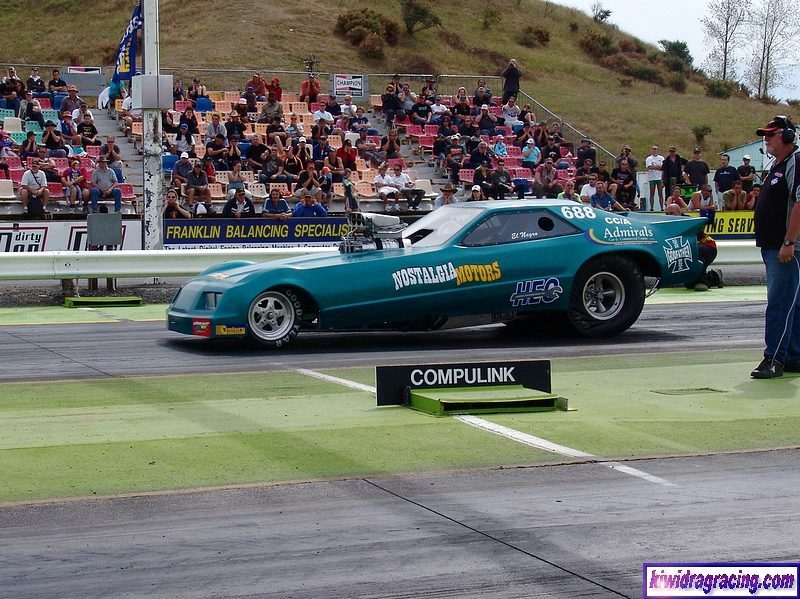 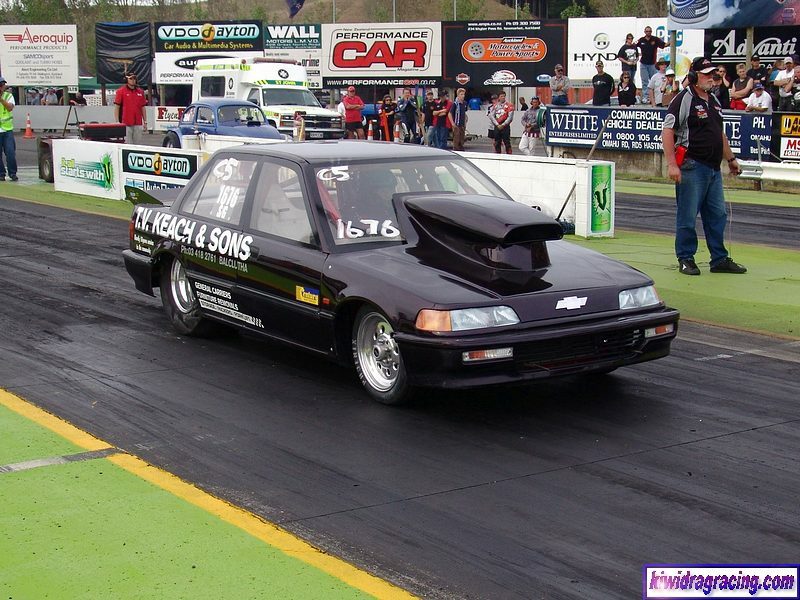 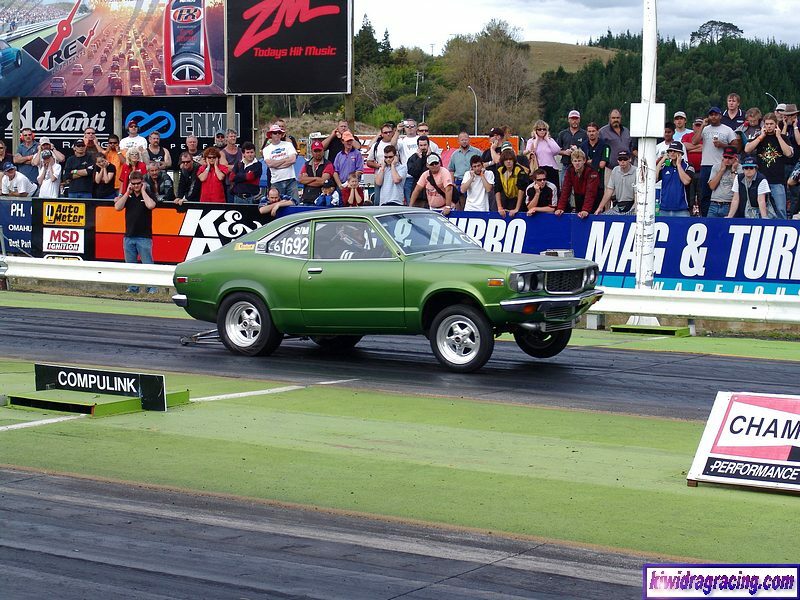 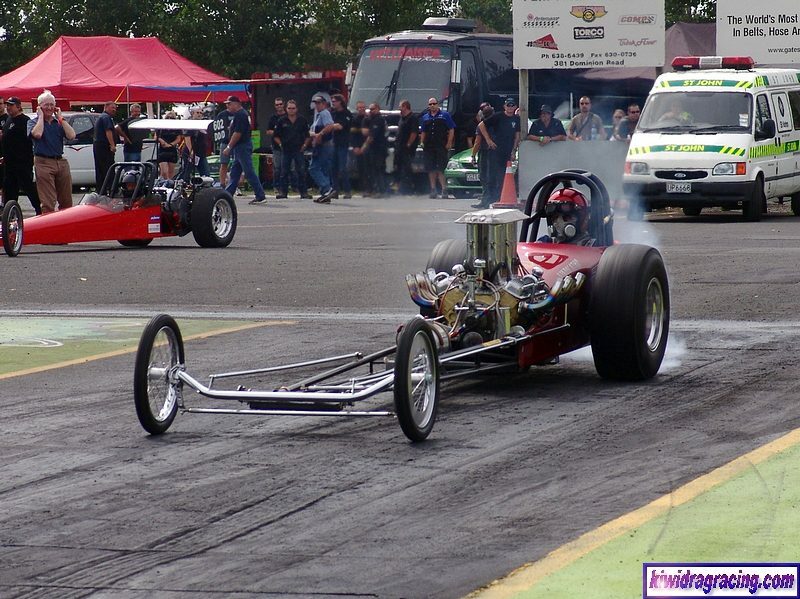 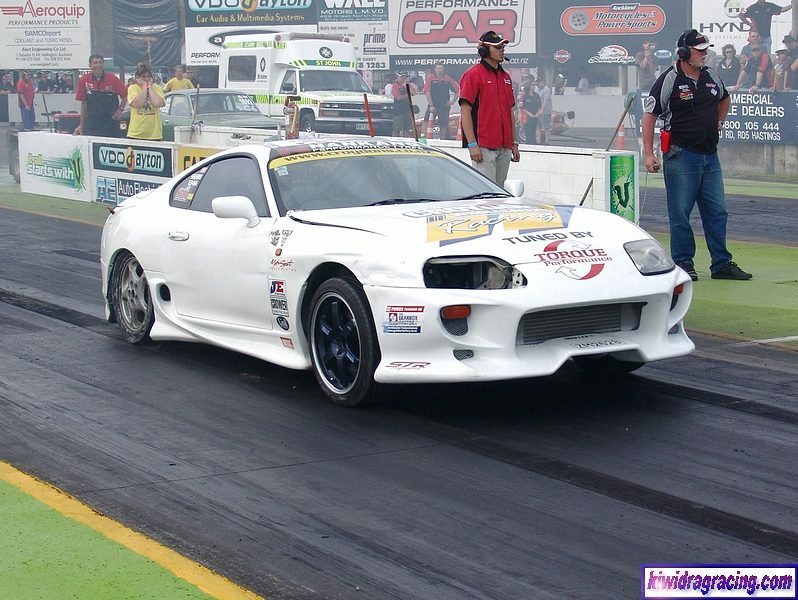 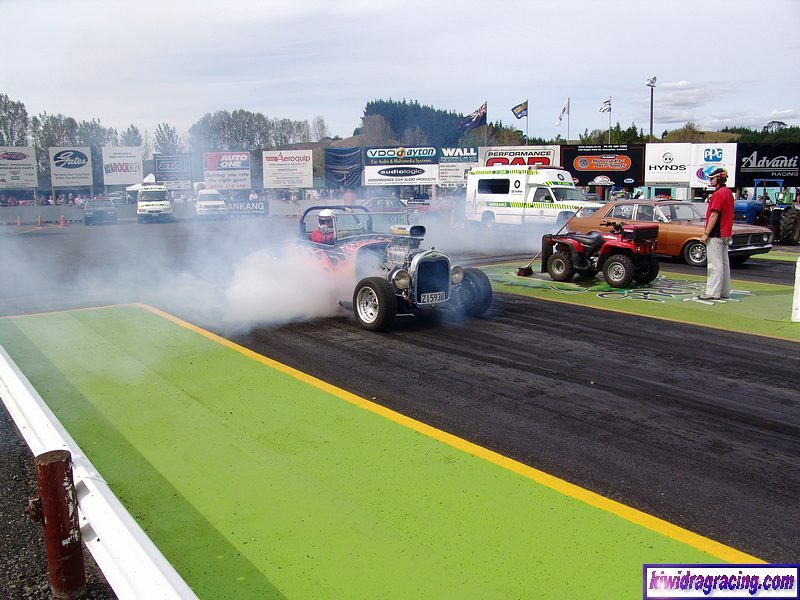 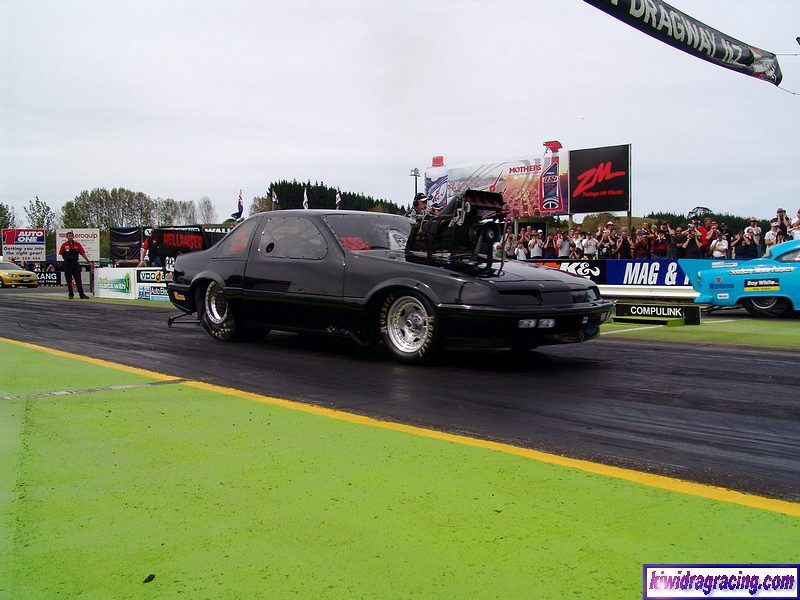 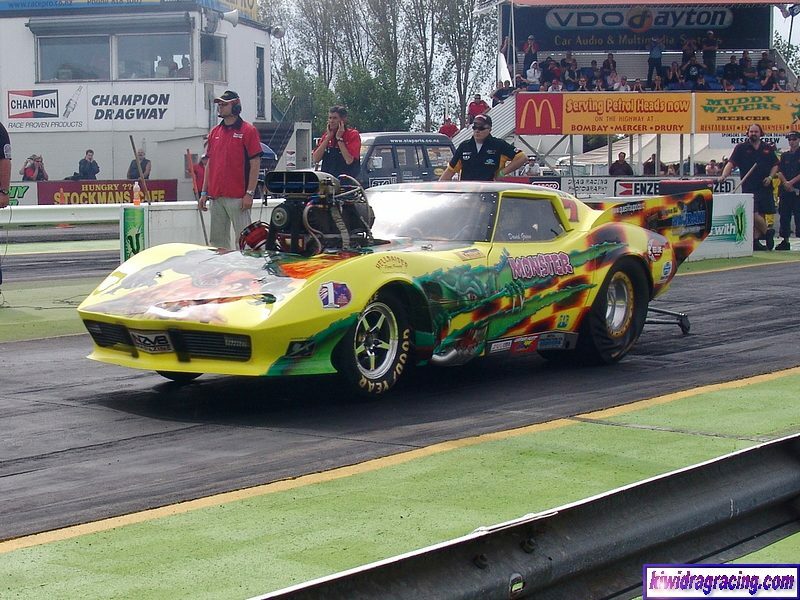 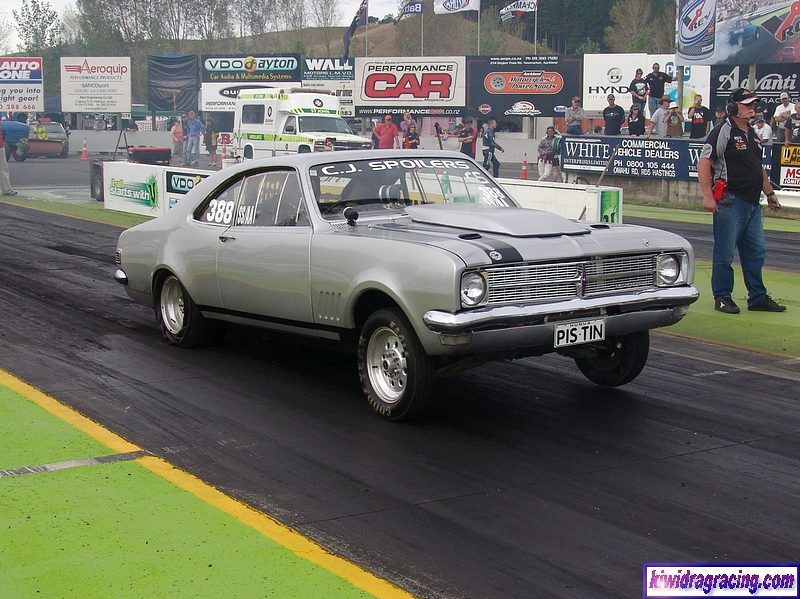 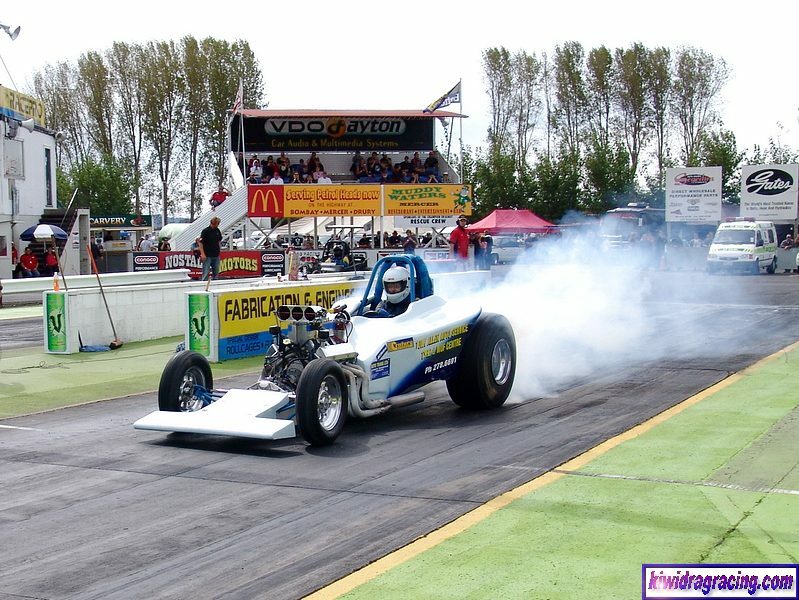 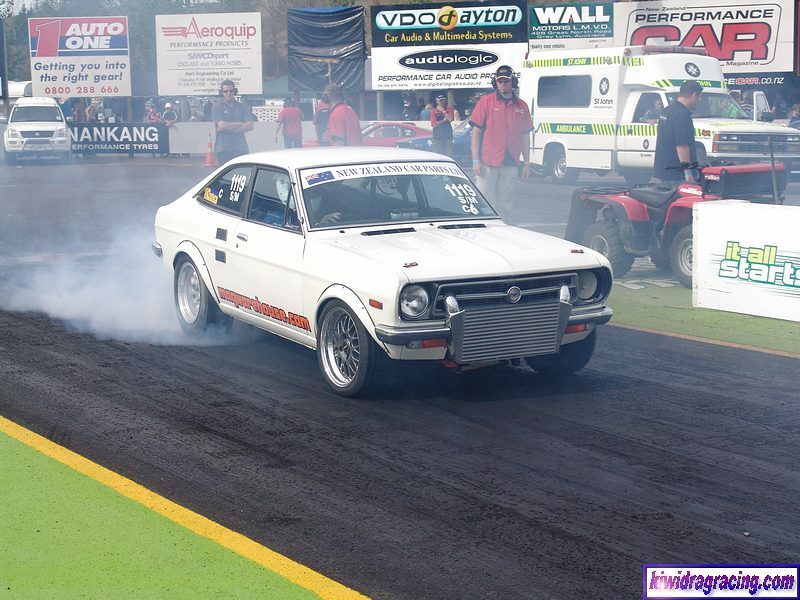 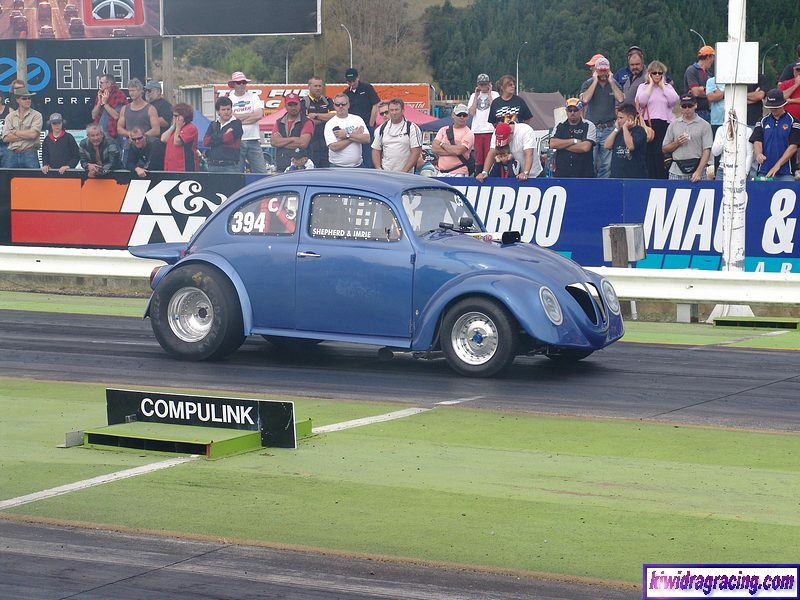 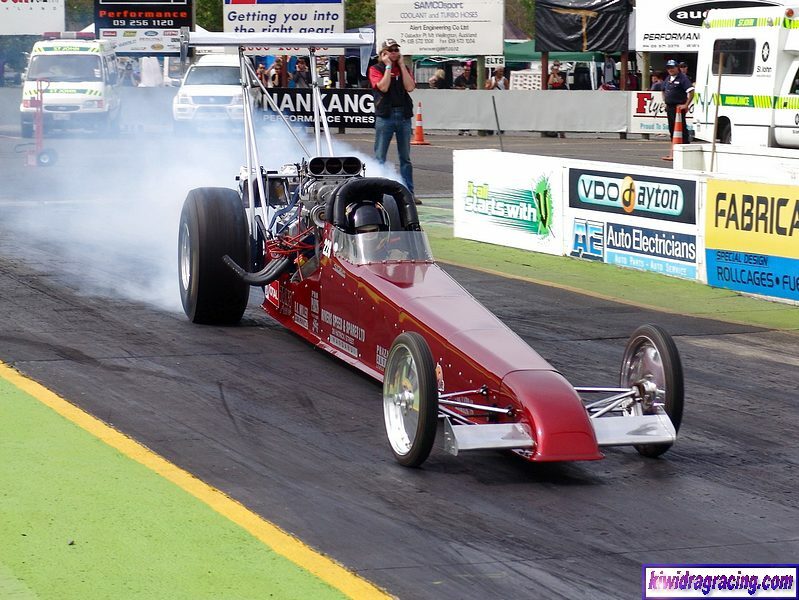 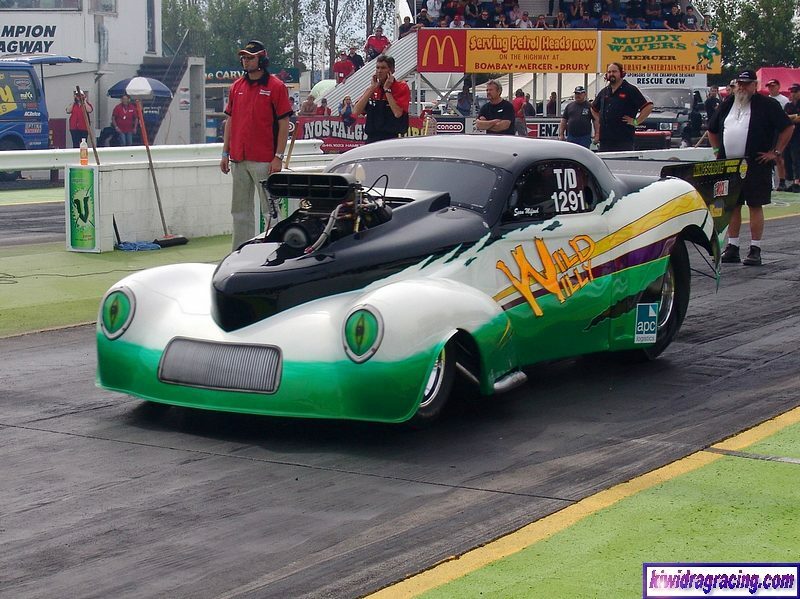 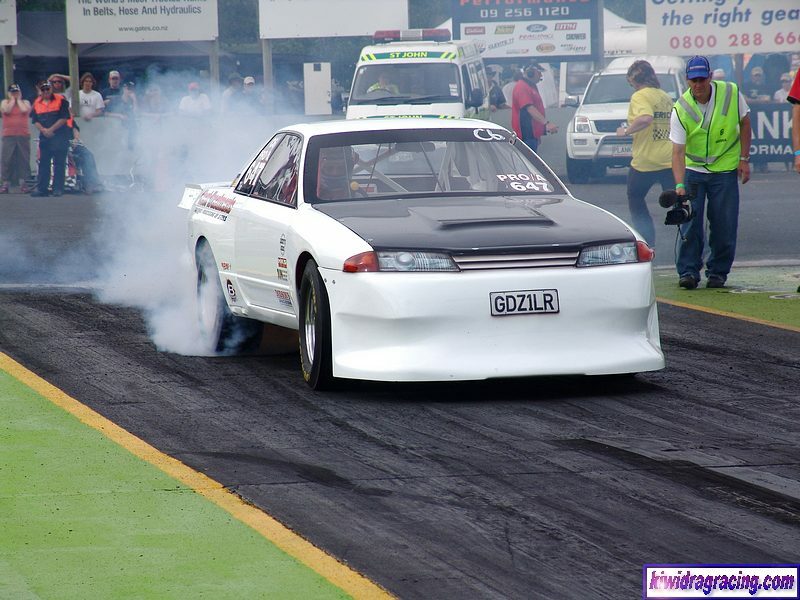 THE 2006 NEW ZEALAND DRAG RACING NATIONALS CHAMPIONSHIPS AT CHAMPION DRAGWAY HAS BEEN POSTPONED DUE TO SUNDAYS ELIMINATIONS BEING RAINED OUT!! 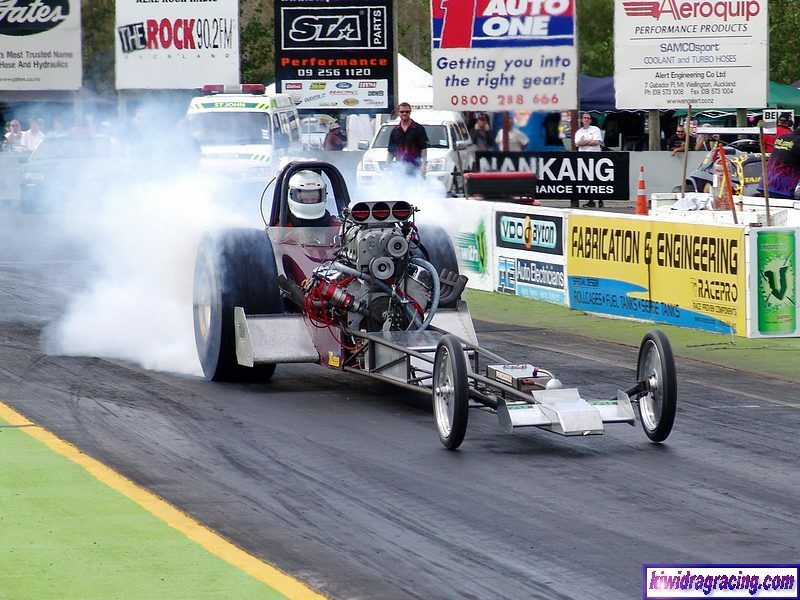 BEFORE THE RAIN, SATURDAY'S QUALIFYING ACTION WAS FAST AND FURIOUS! 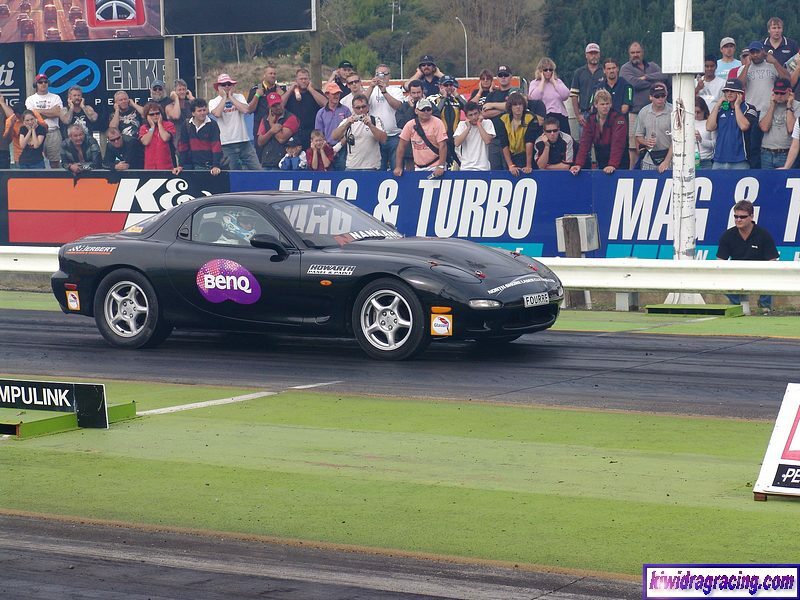 CHECK OUT OUR COVERAGE! 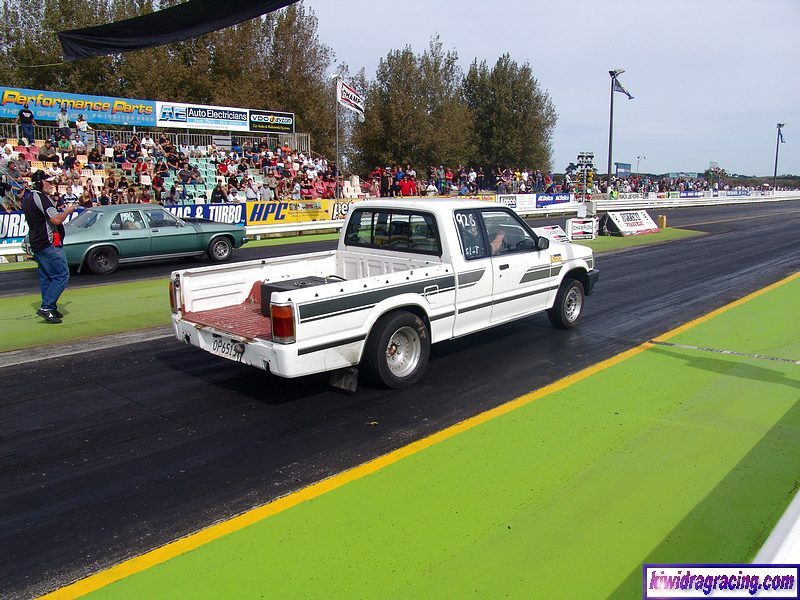 POSTPONED TILL 9th APRIL 06!! 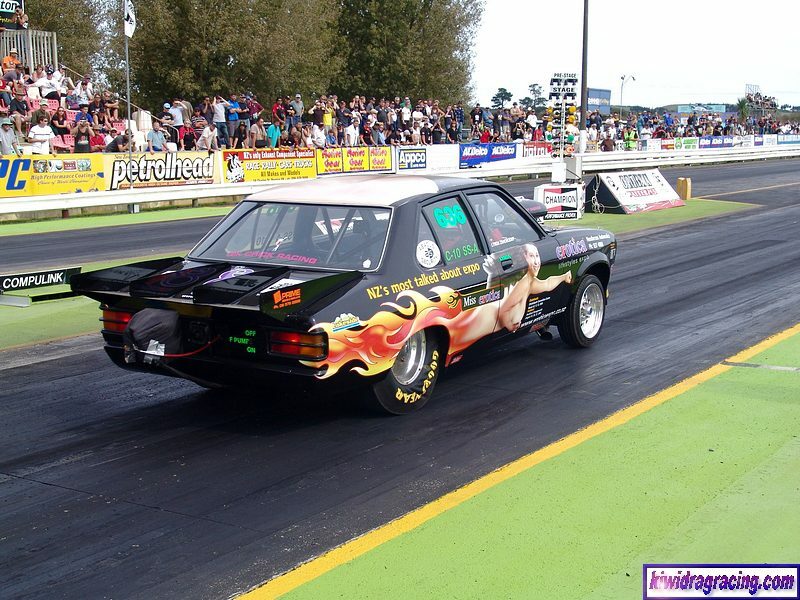 Now with 40 Videos to view!